Each one of our rooms features a unique location and feel. Designed to sleep 2 people comfortably, they are perfect for singles and couples alike. 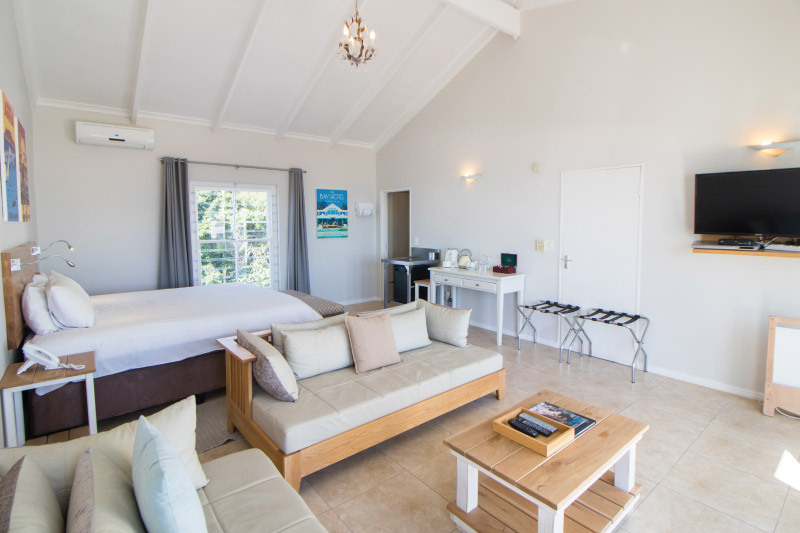 Some of our rooms feature daybeds , allowing them to accommodate one more person. 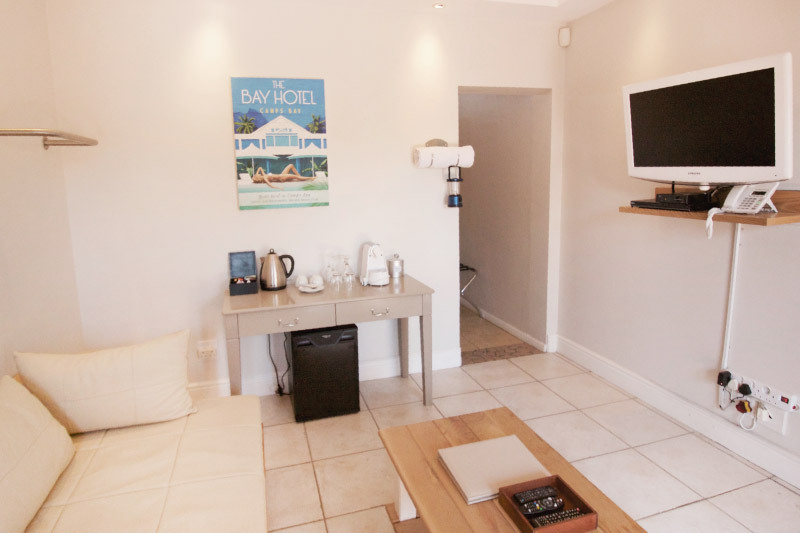 cocktail bars and shops in Camps Bay, our rooms enjoy a prime location. 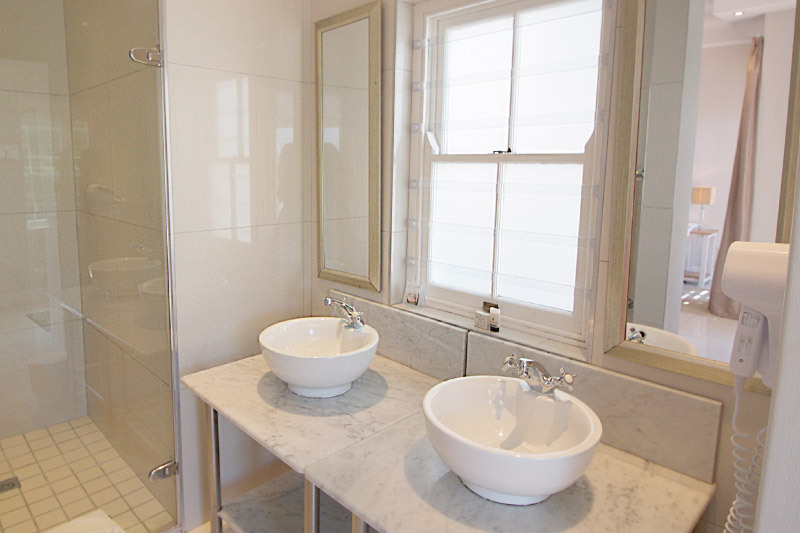 Our Classic Rooms are crisp and clean and beautifully decorated. 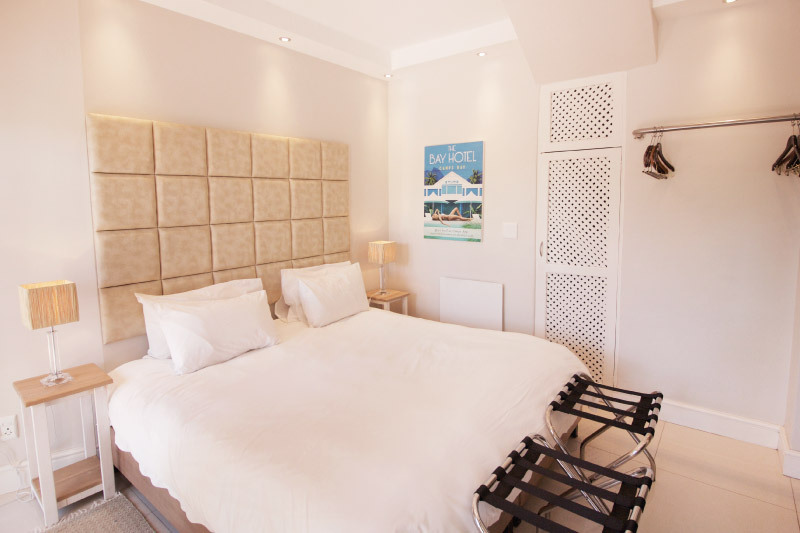 Varying in size, these rooms all feature Twin beds that can be converted into a King size bed, an en-suite bathroom, additional daybed, tea and coffee making facilities and complimentary uncapped Wi-Fi. These rooms either have views of the mountain or swimming pool. 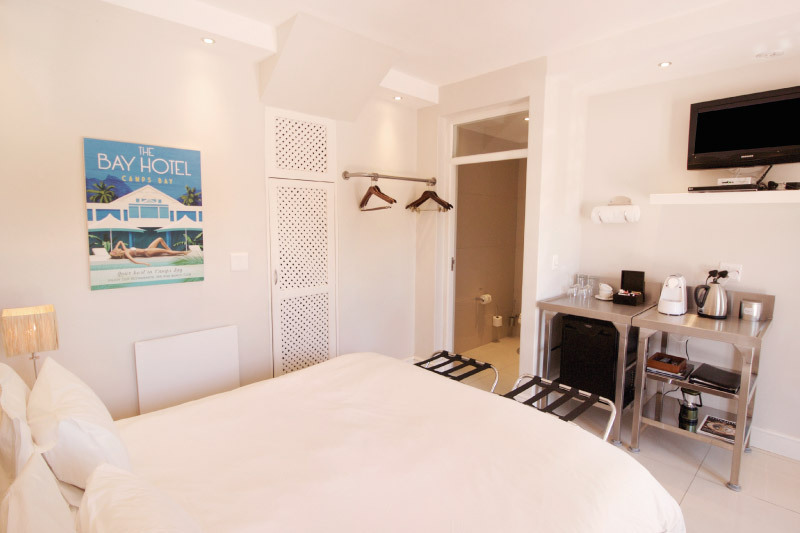 Our Superior Rooms are spacious, comfortable and beautifully decorated. 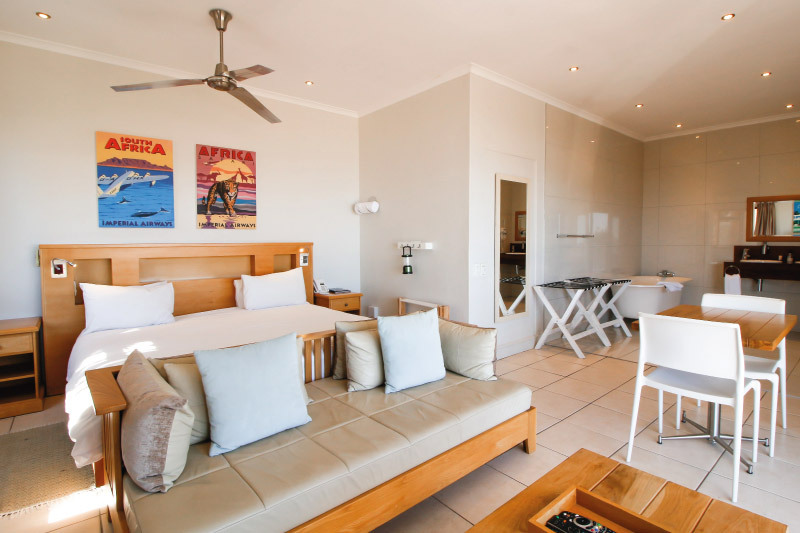 Varying in size from 28m2 to 50m2, the rooms feature two Twin beds that can be converted into a King size bed, as well as a daybed to sleep an additional guest. 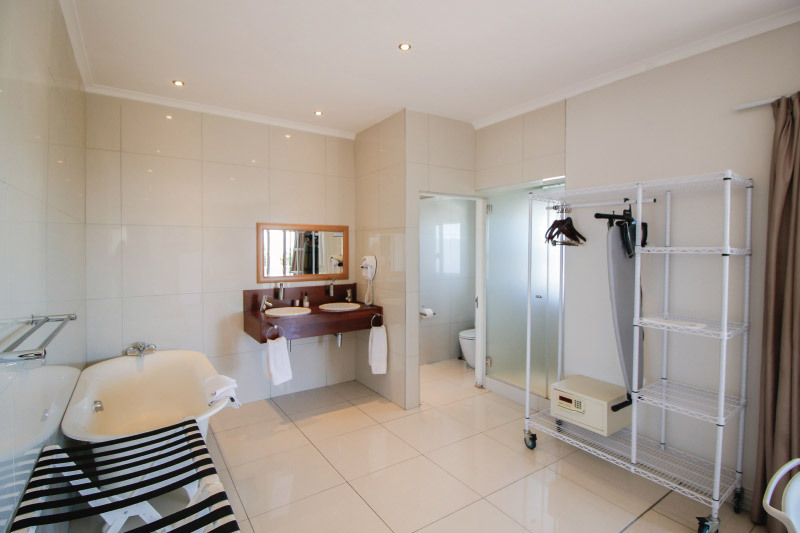 The room has an en-suite bathroom with either a bath, shower or both, tea and coffee making facilities and complimentary uncapped Wi-Fi. 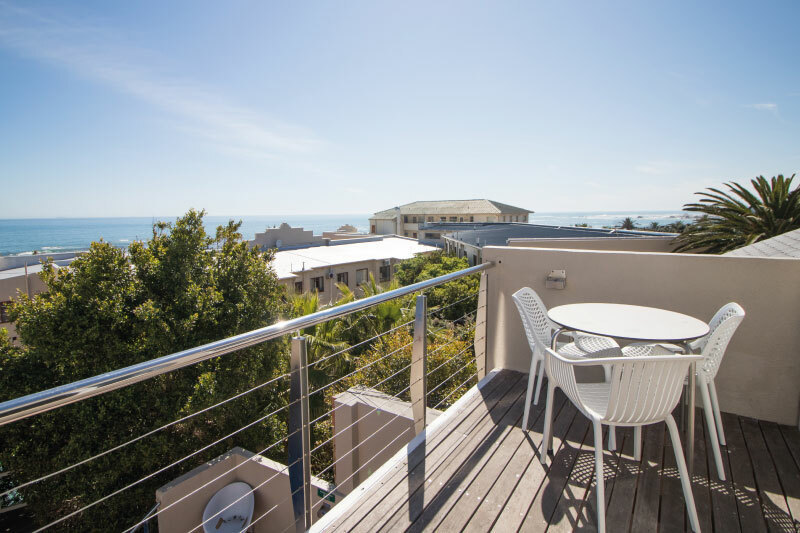 These rooms either have views of the ocean, mountain or pool from their beautifully positioned private balconies.